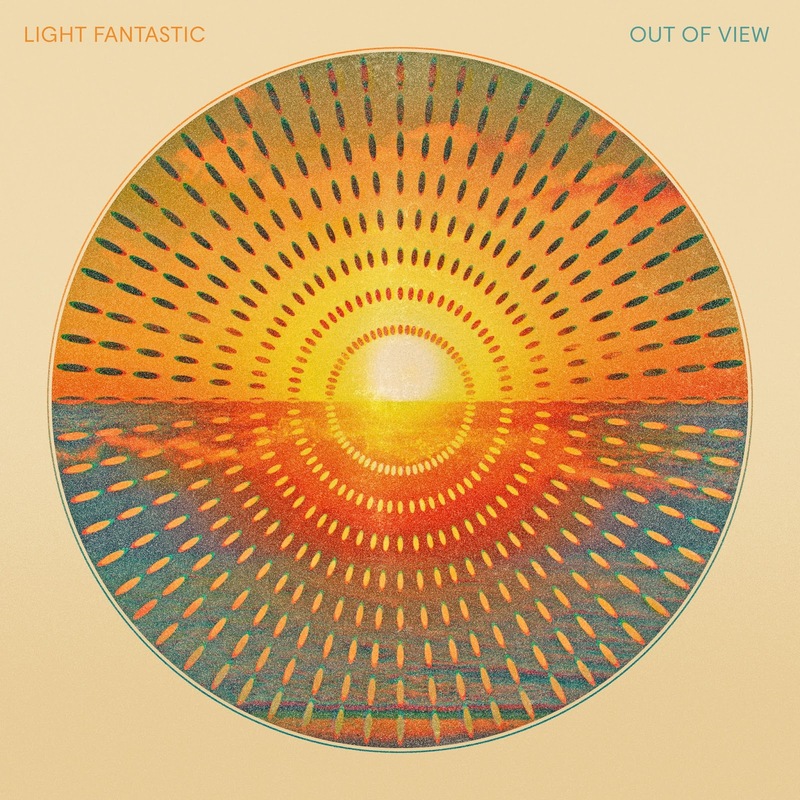 Spiritual Pajamas is proud to announce the new record from Light Fantastic! You can either take a dreamy glide on the waves of the Pacific Ocean or you can let the waves engulf you...either way your senses take in something that’s not unlike the sparkling music and voices of Light Fantastic. 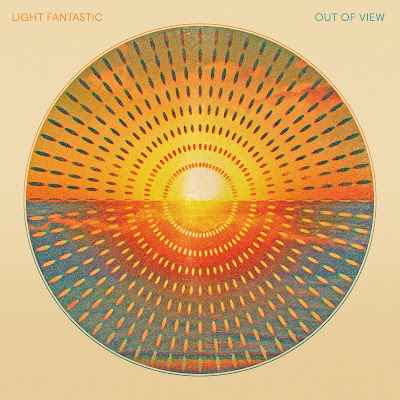 The sophisticated yet innocent jangle of their debut long player “Out of View” on the Spiritual Pajamas label is a fresh neighbor to the trippy head music for which San Francisco is usually known. But somehow it lives quite happily in the midst of giant Redwoods, the thick cold waters of the foggy coast, or the laid back urgency of a late night out in the Mission with your head in the clouds. From The Fillmore, to The Whisky a Go-Go, to The Hacienda in Manchester, the 10 songs on “Out of View” work as a sort of View Master/Time Machine..."feels like I’ve been here before"…and you wanna stay for a while and smile. The release date is Friday, October 7th.